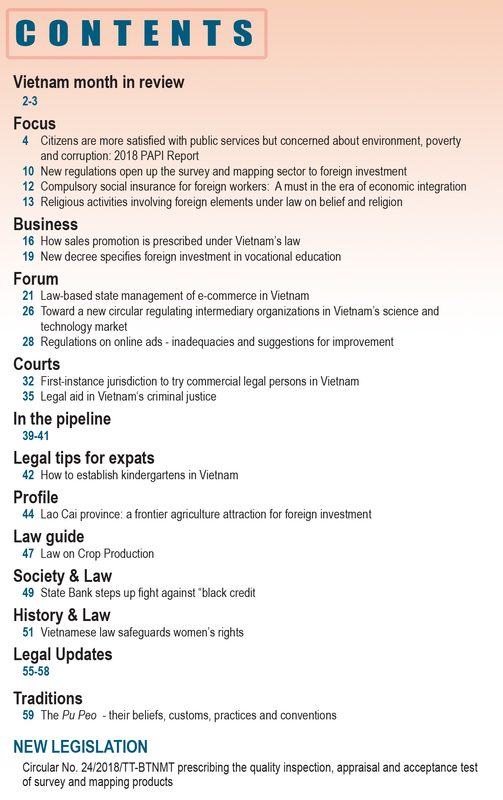 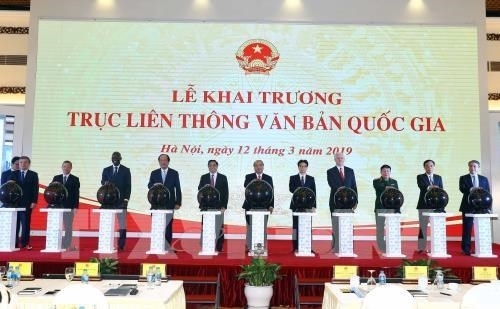 Vietnam can achieve fast and sustainable economic growth without having to choose between growth quality and speed, stated Prime Minister Nguyen Xuan Phuc at the Vietnam Economic Forum (VEF) 2019’s plenary and high-level policy dialogue in Hanoi on January 17. 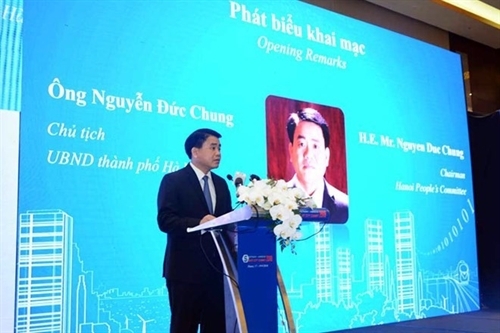 The ASOCIO Smart City Summit 2018, themed “Creating Smarter City and Securer City by Digital Solutions,” kicked off in Hanoi on September 18. 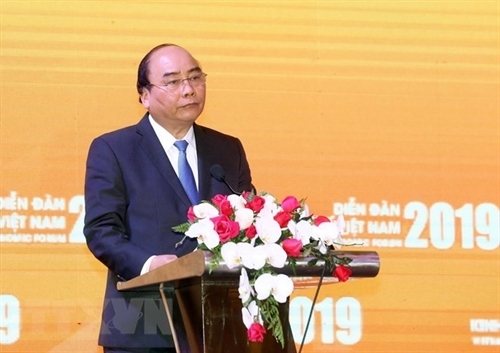 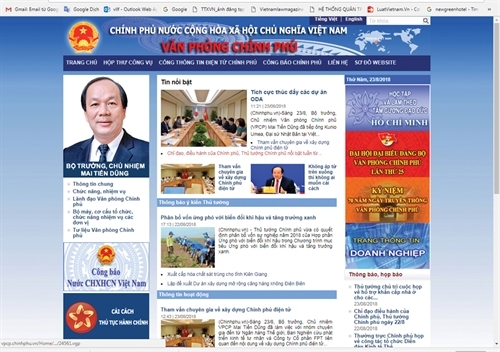 The two-day event is jointly held by the Hanoi People’s Committee, the Asian-Oceanian Computing Industry Organization (ASOCIO) and the Vietnam Software and IT Services (Vinasa). 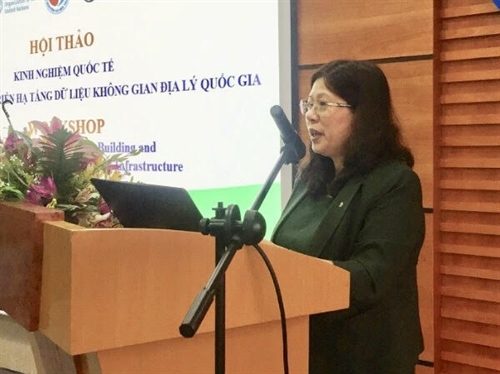 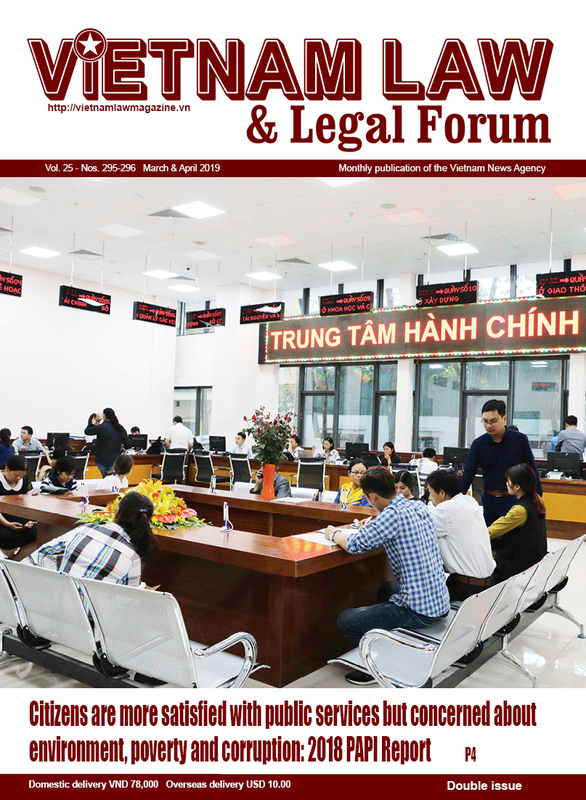 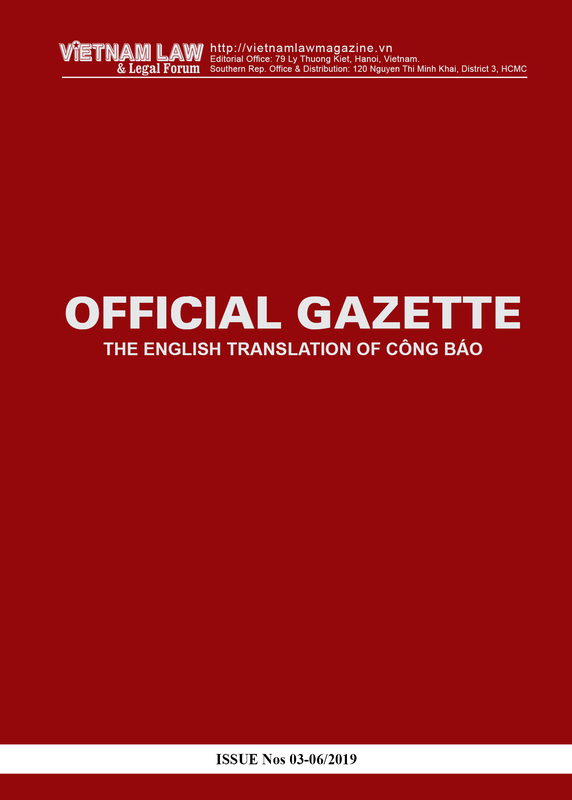 Building e-government and then developing digital government and digital economy constitute a great policy that needs to be accelerated in the coming time, Minister-Chairman of the Government Office Mai Tien Dung highlighted in a recent article.